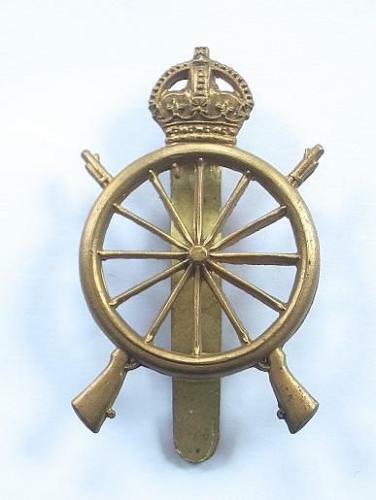 Northern Cyclist Battalion OR’s brass cap badge. A fine scare die-stamped example on slider. Formed in 1908 as 8th (Cyclist) Bn Northumberland Fusiliers and redesigned Northern Cyclist Battalion in 1910.